Wow! The month has gone by quickly and I have so many more books I would love to share. I’m thinking of making a book post a regular feature in addition to other things. What do you think?? Told in alternating voices, the story is first narrated by Cornelia, a young woman who has a passion for classic movies and a budding relationship with a man named Martin. Clare, an 11 year old child of divorced parents also narrates this story. She has been estranged from her father, Martin until the day he learns her mother has had a breakdown and she has been left to care for herself. Through life’s twists and turns, Clare and Cornelia form an unlikely friendship and bond. 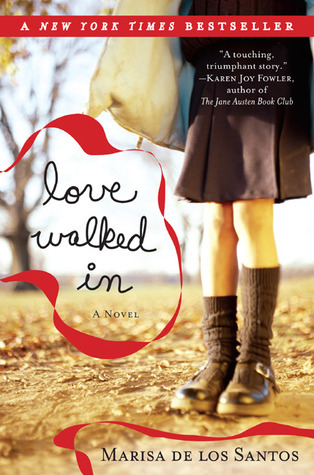 A sweet debut novel about love, home and the need to be needed by another. I thank you for coming by each day of this month to read about some of the books off my shelf. I hope you’ll join me on Thursday, November 1st for a Bonus Book !! !